Mumbai is the financial capital of India and every year hundreds of thousands of individuals come to this city to try their luck at making it big. This is the city where many famous people today came as young individuals looking to try their luck. Owing to such a high demand, Mumbai is one of the most expensive cities in the country and in such a case; it is difficult for any individual to start off in this city. Just like all individuals, even many companies face a similar problem of starting off in the city on a tight budget; to cater to all these start-ups, the concept of co-working spaces came up. Co-Working Spaces is the Way to Go! India is going through an age of startups and Mumbai being one of the premier cities of the country, is home to several thousands of such startups. With such stiff competition and small budgets, it is difficult for any company to start off here; the major problem is to find office space for rent in Mumbai. To counter this problem, many co-working spaces have opened up in the city, which rent out shared office spaces to different companies. To help you choose from the many such work places, we have listed down the best co-working spaces in Mumbai. 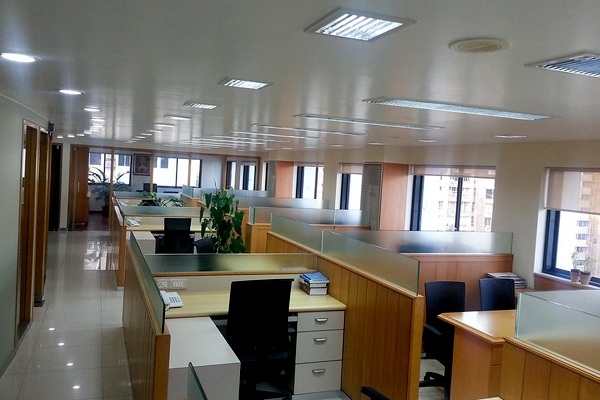 Work Square is a fully furnished 16,000 sq. ft. co-working space in Powai and Lower Parel that offers you everything needed for your entrepreneurial venture. The fully air-conditioned office spaces range from personal desks to private cabins; with all the basic amenities like pantry, recreational zones, Wi-Fi and parking available here along with your office spaces. They also offer 24/7 access to the office and with rents starting at just INR.6500, they take care of everything so that you can concentrate on developing your business. This is one of the most spacious co-working spaces in Mumbai and gives you an atmosphere to execute your innovative ideas. This is the very place where Quora’s first meet up happened and it has also played host to many other events like the Founders Meet. They offer more than fifty work spaces, spanning from study desks to luxurious conference rooms and seminar halls. They also have a game room, lockers, Wi-Fi, guest area, library and car parking; all this comes at a rent starting from INR.5500. They have a total of three branches across the city and are one of the best places for fintech startups, especially the Lower Parel branch which has been dedicatedly set up for Fintech Startups. 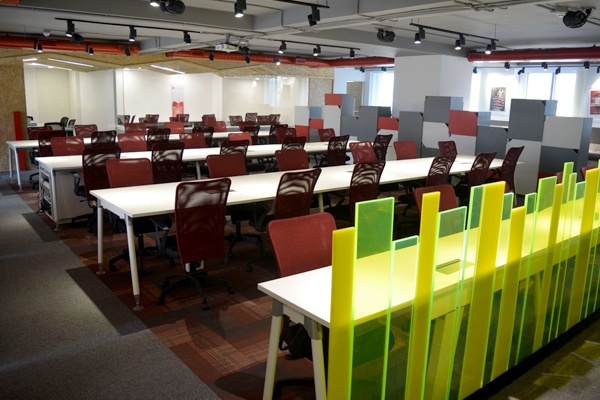 With more than 1500 members, this is one of the largest co-working spaces in Mumbai. 91Springboard is also a certified incubator of the Department of Industrial Policy and Promotion, which grants recommendation provisions to startups. They offer high speed Wi-Fi connectivity, advice from mentors, company registration documentation and café lounge games. The rents start off from INR. 9000 per person, per month at the Lower Parel branch. This is one of the best co-working spaces in Mumbai and gives you cost effective business solutions, and is also one of the first co-working spaces in the country to offer night co-working. They provide all the basic amenities you would require to set up and run your business effectively, including Wi-Fi, storage spaces, water supply, clean washrooms, private cabins and conference rooms. They are open 5 days a week and so if you are looking for a cool environment to start your business, this is the one to choose! 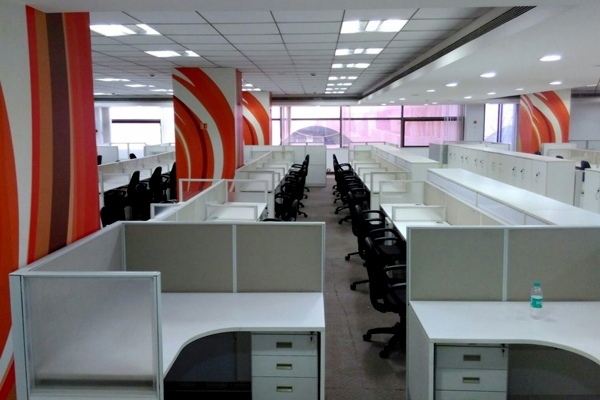 They offer working spaces for even a single day and the rents start from INR.5000 per month. 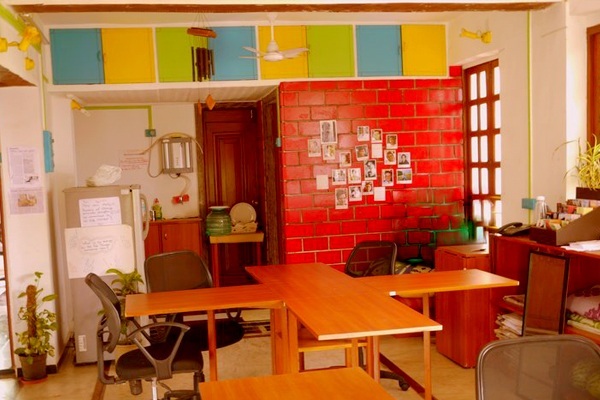 This is the place to head to if you are looking for a co-working space in an affordable range. The feature that sets this particular co-working space apart from the others is that it links you with other co-workers who share similar ideas with you and they also conduct a number of events to provide you the right amount of exposure. With rents starting off at just INR.999 per day, this place offers Wi-Fi, projectors, cafeteria, dining, IT Support Locker and terrace lounge. This is one of the leading seed-funding platforms and it invests $100K-$250K in very early age start-ups. They have special mentoring lessons from experts who give valuable tips and advice, thanks to their industrial connections which give an upper hand to the entrepreneurs to start off. They offer lounge areas, meeting rooms, investor connects, cloud services and high speed Wi-Fi at rents starting from just INR.8000 per seat per month. Now this is a very affordable rate for an office space that gives you all round assistance in developing your new business, isn’t it? 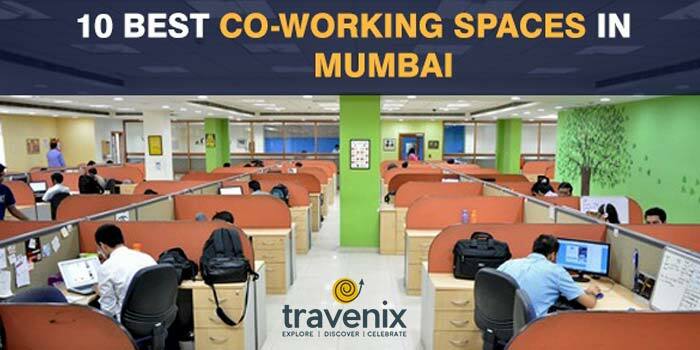 This is India’s largest co-working company and offers very affordable office spaces for rent in Mumbai. It is popular among start-ups, journalists and lawyers and many others. Awfis has its own app that can be used for reserving workspaces, which makes it stand out from the others. They also provide luxurious meeting rooms and have links with leading hotel chains like Hyatt. 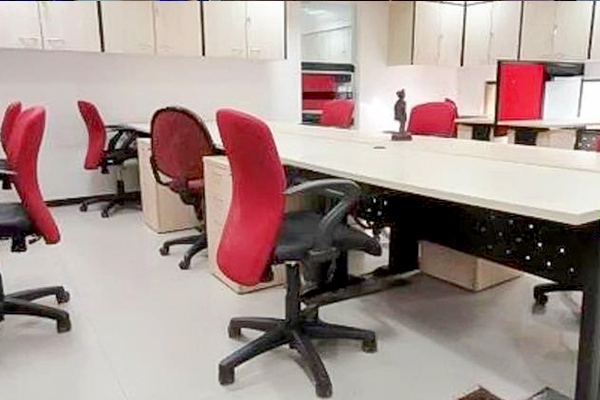 Apart from all this, they offer courier services, food services, IT support, and much more with rents starting at just INR.500 per day per seat. 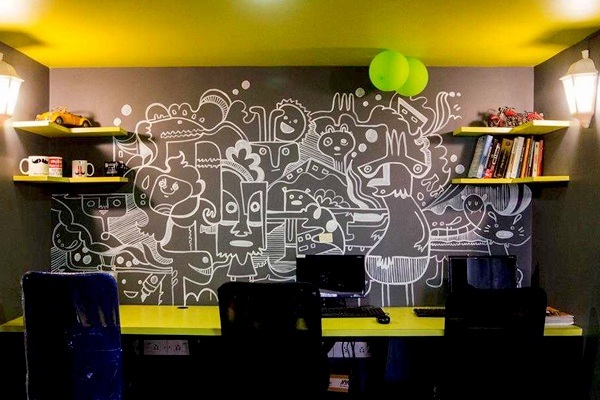 This is Mumbai’s first self-proclaimed co-working space for people who have academic pursuits. It is one of the very few places where work takes place over private and community projects. They offer virtual offices in Mumbai under the “Inception” plan and give meeting rooms for 5 hours every month. The other plan, “The Lone Ranger” is for those who intend to work from the office space. 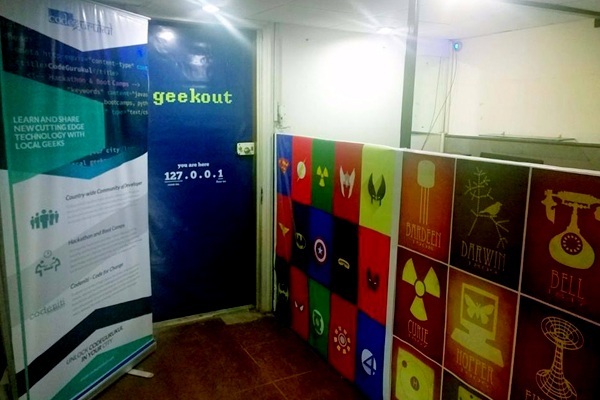 They offer tech consultants to solve technology issues, special freelancer plans for co-working freelancers to give them 10+ leads every week and also offer discounts for hackathons and workshops for prices starting as low as INR.5500 per month. As the name suggests, this place offers the easiest co-working solutions for all your business needs. They offer various levels of memberships based on your requirements and budget. They offer two plans- virtual office space and desk plan; the membership gives you access to chartered accountants, gym facilities, foot and back massage services, and bed for power naps. This is a truly customer friendly office that even allows pets; with plans starting at just INR.3950 for a virtual office and INR. 11950 for a desk office, this is one of the best places to start off your first office. 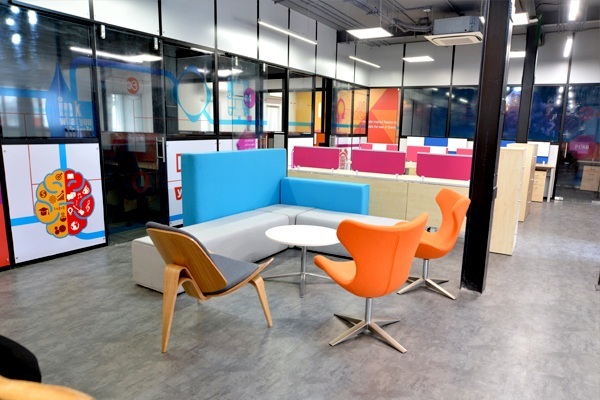 Rise is one of the world’s leading communities for innovative ideas and has recently launched its branch in Mumbai; they provide opportunities for new businesses to set up offices and flourish at ease. Rise helps entrepreneurs by getting them in touch with professionals and experts from their respective fields who review their business ideas and plans, and tips on how to work around their flaws. This well-equipped workspace has a huge auditorium, open desks, offices, meeting rooms and conference room. With many startups coming up on a daily basis, we hope that this list has excited you enough to start your business the co-working space way. If you have been to any of the above places or are currently working there, do let us know your experience in the comments below. 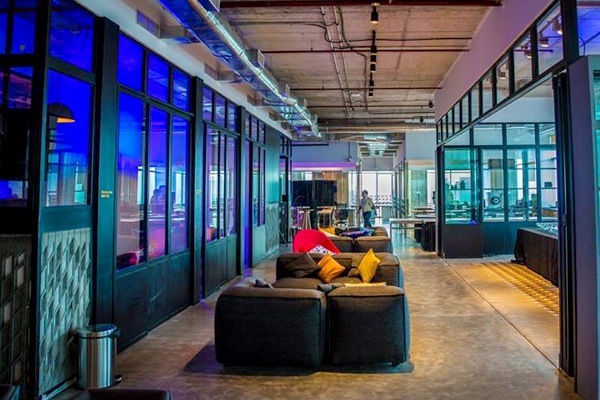 If you do come across any other unique co-working space that catches your eye, then do let us know so that we can share it with our fellow readers. 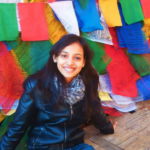 Wow nice blog will definitely recommend this blog to one who can be benefited by this. 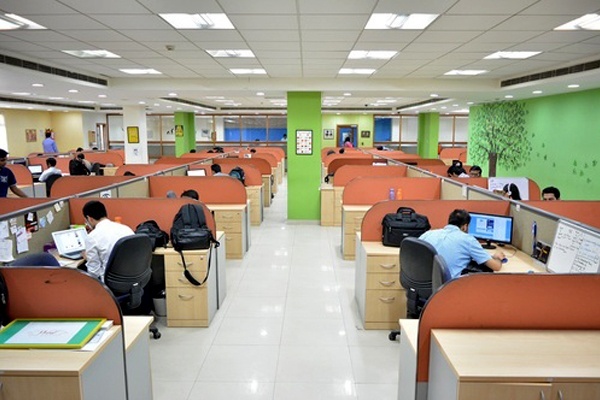 In Mumbai, there are many office spaces to workout if you are not getting the best place to work with full fledge. Working out in Office spaces feels so great. Thanks for sharing the blog. Loved it!